fantastic photo - hope you were out of there before dark! 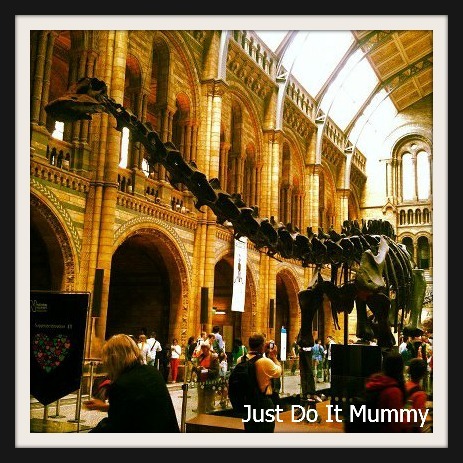 Love the Natural History museum, though the kids were scared of the T Rex for years! School's (Almost) Out for Summer!! The School Report: A two way street?